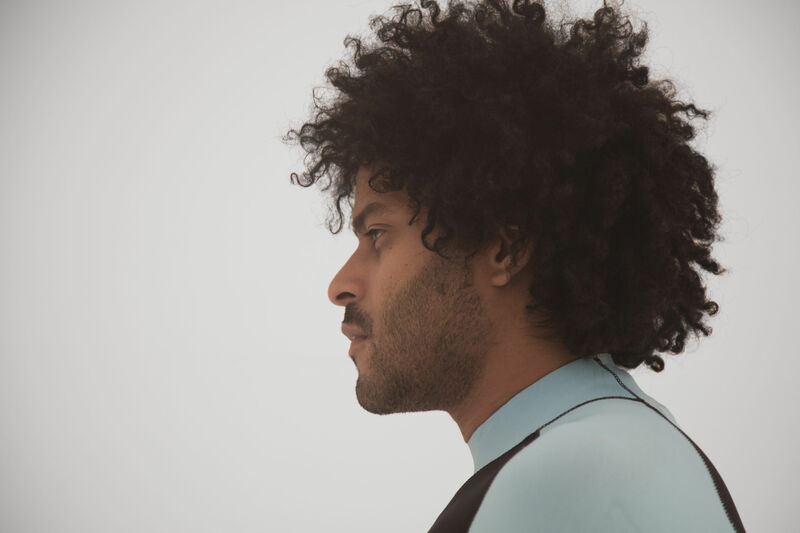 Twin Shadow’s ’80s-inspired “Saturdays” reminds us that feeling strong heartache means one was able to experience something of immense beauty. At times it feels as if music was made as the ultimate method to express or reminisce about love. It’s a force that we cherish and show through saccharin ballads towards our special someone, but it’s also one that is pervasive, making the staunchest of people produce melodies of anger and sadness. These two feelings – sadness and happiness – seldom meet in regards to love because it usually is either or for most, but what if it wasn’t? What would a story of heartbreak, fleeting love, and elation sound like? Twin Shadow’s George Lewis Jr. provides us with such an answer through his latest track, “Saturdays.” His signature ’80s synth-pop sound provides an infectious beat that gets the feet moving instantly, and couple that with the gloomy lyrics that ask “what could we have been?” and you get a beautiful oxymoron. The song is a story of woe, where the singer can’t escape these feelings of “what-if” from his past fleeting love, and yet happiness rings throughout. Lewis has created a melody that embraces both the sadness of love, but also the joy it can bring. The track starts off with a soft opening, allowing for the story to unfold. The first verse brings about the idea that this could be the “last,” last time, last line, and the last ride. The listener now has the visual, a man remembering his final goodbye to his summer love. Then a tonal shift occurs. No more woe, but rather the happiness he felt when being with the one he loved. These feelings, however, seem to pass, as the next verse continues with heartache as shown via lines like “I traveled around the bend, making my chrome heart sick.” Soon after, we are introduced to the guest vocals from HAIM’s Danielle Haim, showing that these feelings are shared, that there are still some what-if scenarios flowing through their minds. Did the good days go away? In the bright lights, did it fade? But as quickly as the hurt these memories bring, they soon bring about memories of whimsy, and in the final chorus the two join, harmonizing together and singing of the joy they both experienced with one another. The listener has heard both sides of the same story, and they have also witnessed the finale in which happiness permeates throughout. This track is of love and loss – a tale all can relate to – for better or for worse. It’s part of our life, but should we always be tethered to these memories of heartache? Maybe what we need to do is continue further down that memory, past what-ifs and into what made them so special in the first place. Perhaps one can find a place where sadness and happiness coexist because, in order for this hurt to be so strong and real, something fantastic must have occurred to make it so. 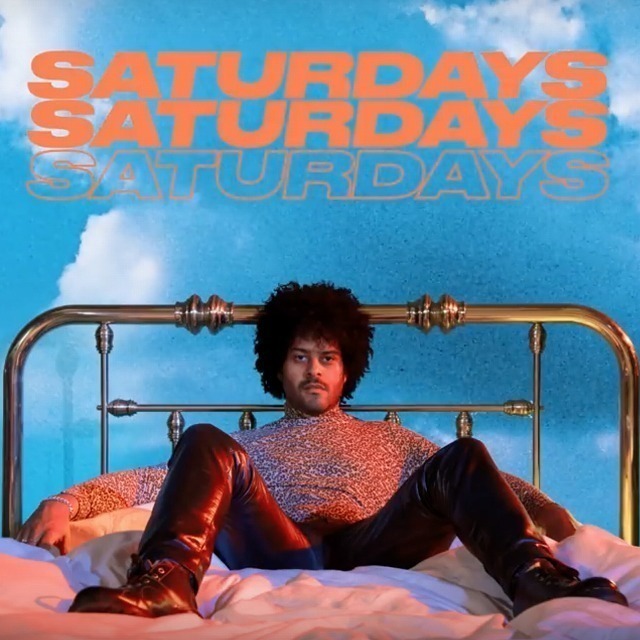 The juxtaposition the track has with its upbeat ’80s dance rhythm and somber lyrics make for a message that invites the listener to cherish the memory, embrace that sadness, but ultimately find happiness in the fact that you were able to experience something so beautiful – even if for only one Saturday. “Saturdays” will be featured on Twin Shadow’s latest album, Caer, due April 27, 2018 via Warner Bros. Records/Reprise. If this track is anything to go off of, we’re immensely excited to hear the album as a whole.